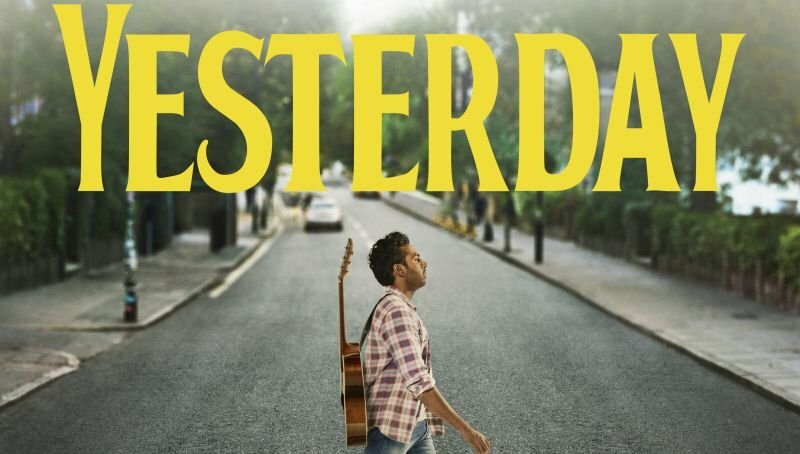 Universal Pictures has released the first trailer for Yesterday, the new film from Academy Award-winning director Danny Boyle (Slumdog Millionaire, Trainspotting, 28 Days Later) and Oscar-nominated screenwriter Richard Curtis (Four Weddings and a Funeral, Love Actually and Notting Hill). Check it out in the player below! 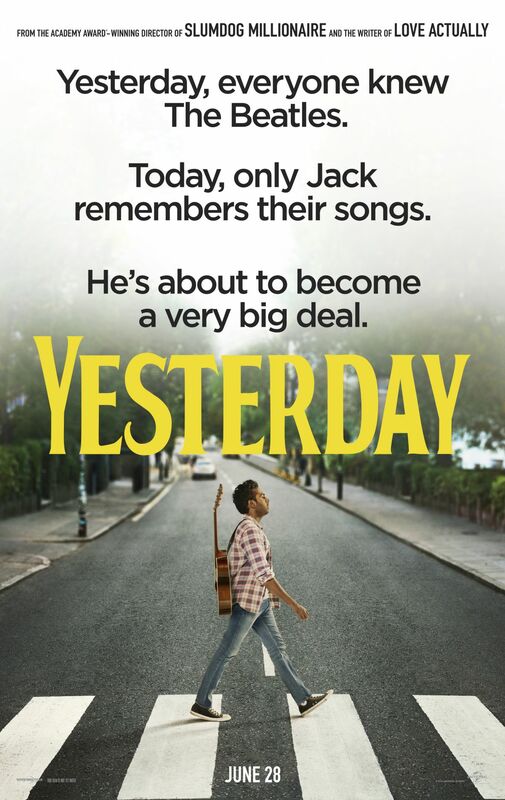 Yesterday debuts in theaters on June 28. The post Yesterday Trailer: What If Only You Remembered the Music of The Beatles? appeared first on ComingSoon.net.